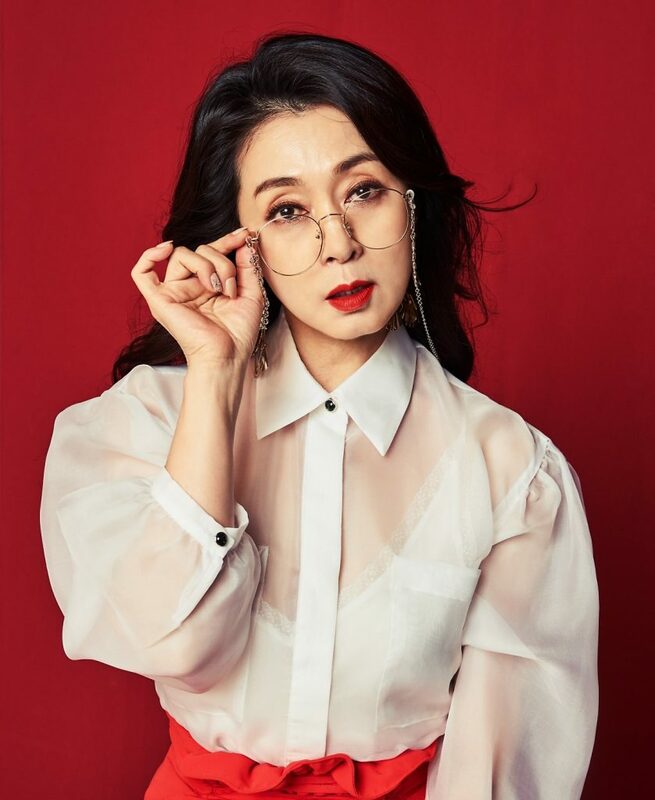 Moon Hee-kyung (born August 28, 1965) is a South Korean actress. 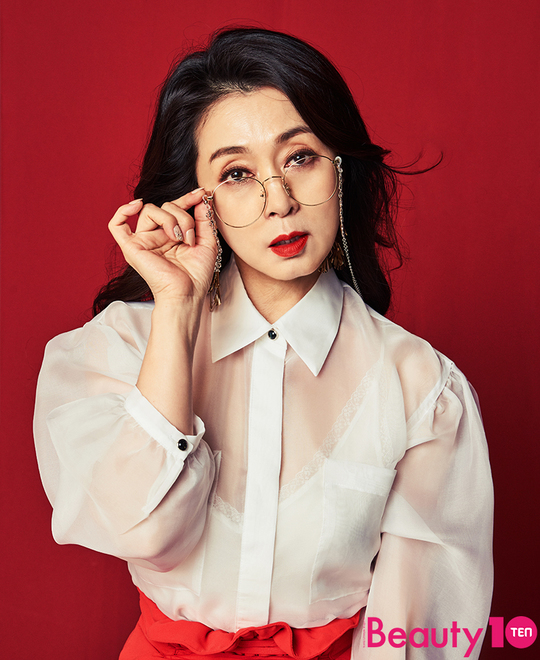 Moon made her acting debut in musical theatre in 1995. 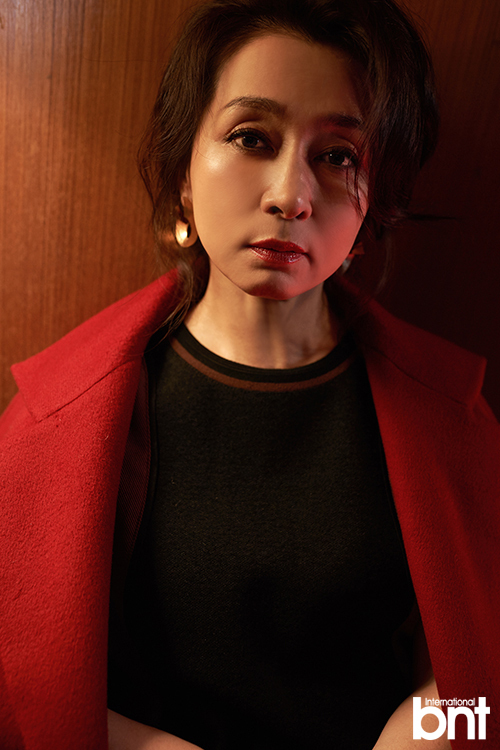 She has also played supporting roles in films and television series, notably Skeletons in the Closet (also known as Shim’s Family) in 2007.